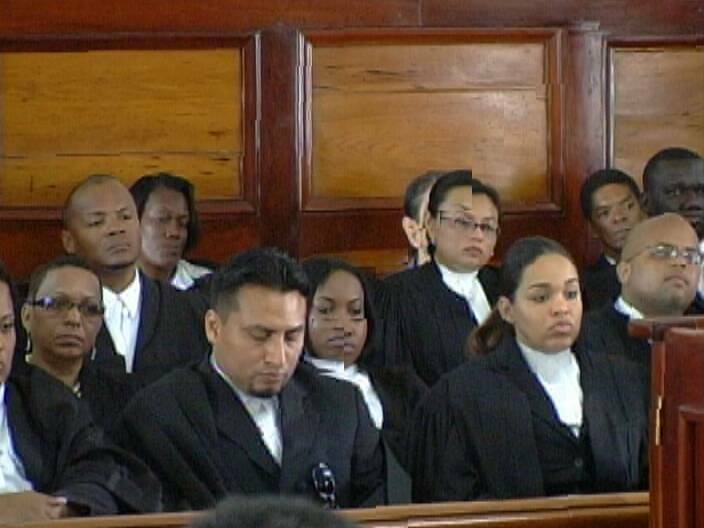 A special sitting of the Supreme Court was held this morning for the newly sworn-in Chief Justice Kenneth Benjamin. 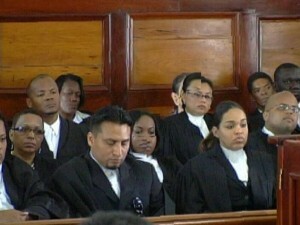 Present were members of the judiciary and the legal profession. 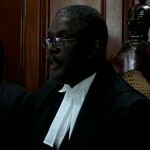 CJ Benjamin took the oath before Governor General Sir Colville Young to replace Acting Chief Justice Samuel Awich and succeed former Chief Justice Abdulai Conteh in mid-September but today was his first appearance on the bench. 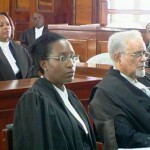 The chief justice assumes office at a time when the Bar has been at odds with the government and in his inaugural address, justice Benjamin outlined that he intends to improve the administration of justice. 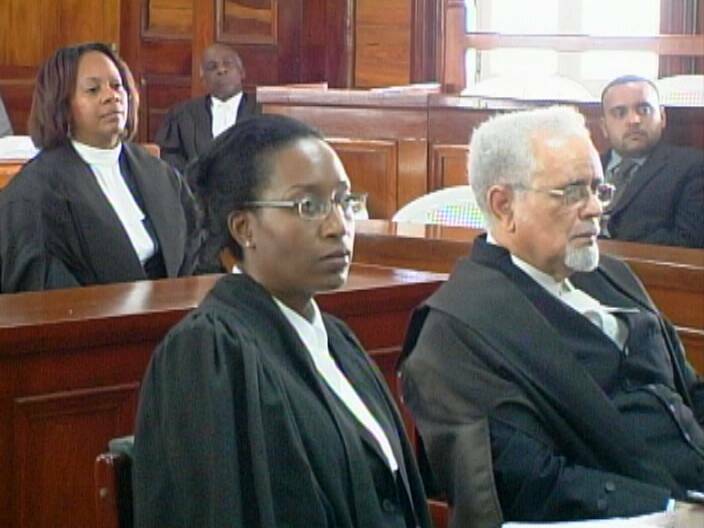 The CJ has met with the movers and shakers in the court system and with the Bar Association President Jacqueline Marshalleck. 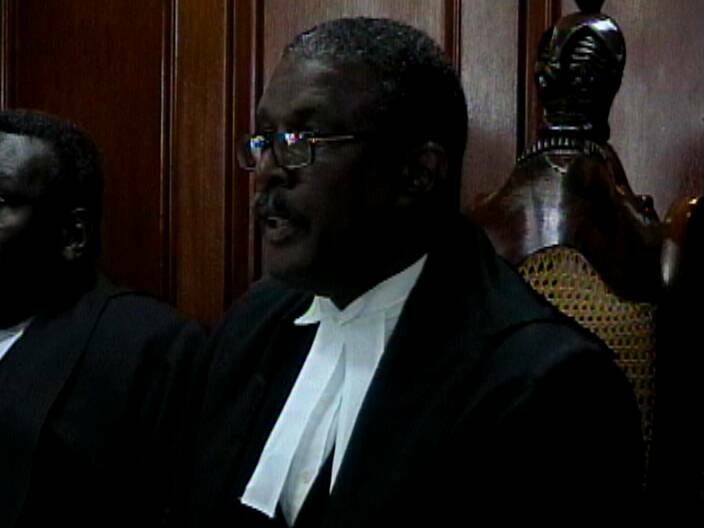 Chief Justice Kenneth Benjamin, a native of Guyana, comes highly decorated having served twenty-three years in various capacities of the judicial system as Chief Magistrate in Antigua & Barbuda, judge of the Criminal Division of the High Court in St. Lucia and High Court Judge at the Eastern Caribbean Supreme Court.